We are delighted to highlight the Outstanding Reviewers for RSC Advances in 2017, as selected by the editorial team, for their significant contribution to the journal. The reviewers have been chosen based on the quantity, quality and timeliness of the reports completed over the last 12 months. A big thank you to those individuals listed here as well as to all of the reviewers that have supported the journal. Each Outstanding Reviewer will receive a certificate to give recognition for their significant contribution. Thank you to the RSC Advances board and our community for their continued support of the journal, as authors, reviewers and readers. The RSC Advances Associate Editors work hand in hand with a dedicated reviewer panel made up of specially selected expert reviewers from across all fields of the chemical sciences (http://www.rsc.org/journals-books-databases/about-journals/rsc-advances/reviewer-panel/). If you would be interested in joining this reviewer panel, please contact us at advances@rsc.org with a resumé to receive further information. Follow us on Twitter to keep informed! We are delighted to highlight the Outstanding Reviewers for RSC Advances in 2017, as selected by the editorial team, for their significant contribution to the journal. The reviewers have been chosen from the reviewer panel based on the quantity, quality and timeliness of the reports completed over the last 12 months. A big thank you to those individuals listed here as well as to all of the reviewers on the RSC Advances reviewer panel that have supported the journal. Each Outstanding Reviewer will receive a certificate to give recognition for their significant contribution. 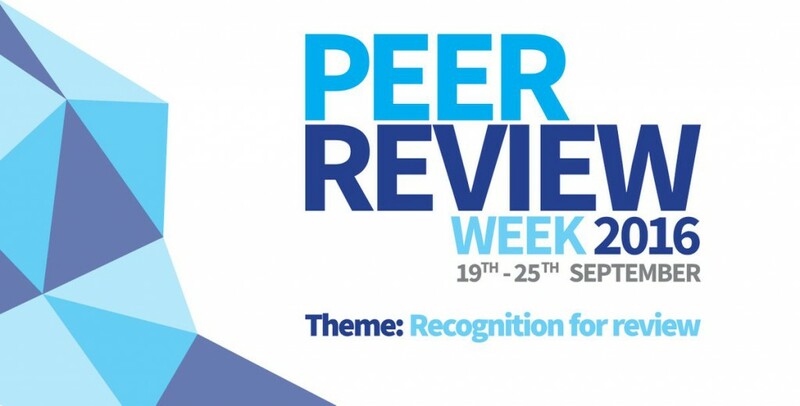 This week, the Royal Society of Chemistry has been joining in the celebrations for Peer Review Week – a global event recognising the essential role that peer review plays in maintaining scientific quality. At RSC Advances, recognising our reviewers is very important to us. Earlier this year we launched the RSC Advances Reviewer Panel, containing almost 450 members from over 50 countries, spread across 6 continents. Members of the Reviewer Panel are hand-picked by the editors and are specialists from across all fields of the chemical sciences. They are a key part of our commitment to deliver rigorous and fair peer review and that your manuscript is handled by experts throughout the peer review process. We are proud to work with these individuals and to recognise their crucial role, their names are published on our website and they receive a certificate, thanking them for their hard work, dedication and valuable contribution they have made to the journal. Our Associate Editors also play an important role in our peer review process providing reviews on manuscripts they are handling that are in their area of expertise. The Associate Editors receive payment for the manuscripts they handle as part of our recognition of the central role they have in maintaining the strict scientific and quality standards of RSC Advances. We would like to say a massive thank you to our Associate Editors and Reviewer Panel members, as well as the RSC Advances Editorial Board, and all of the chemical sciences community for their continued support of the journal, as authors, reviewers and readers.